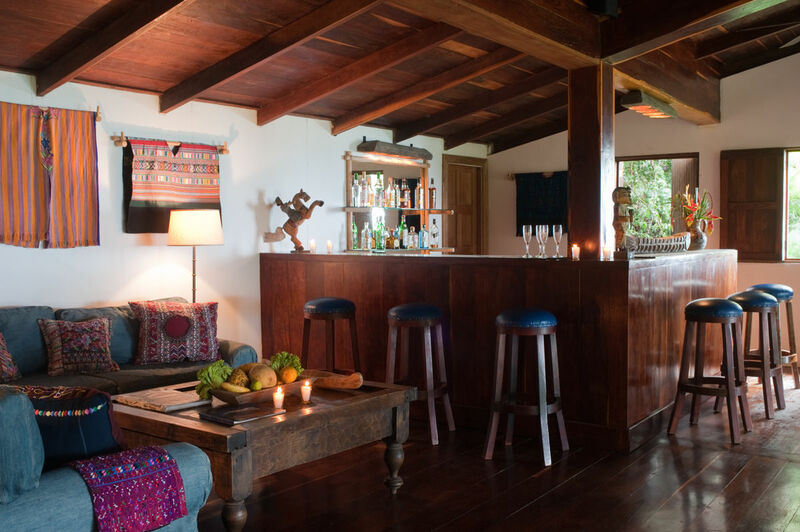 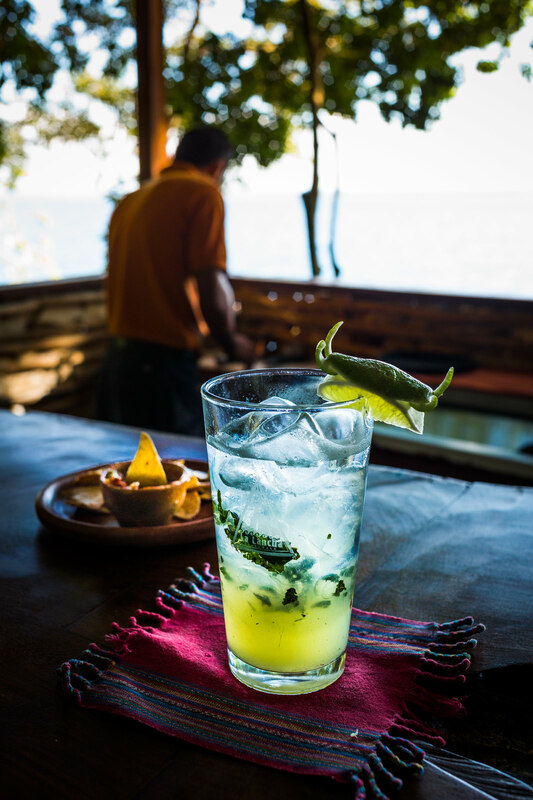 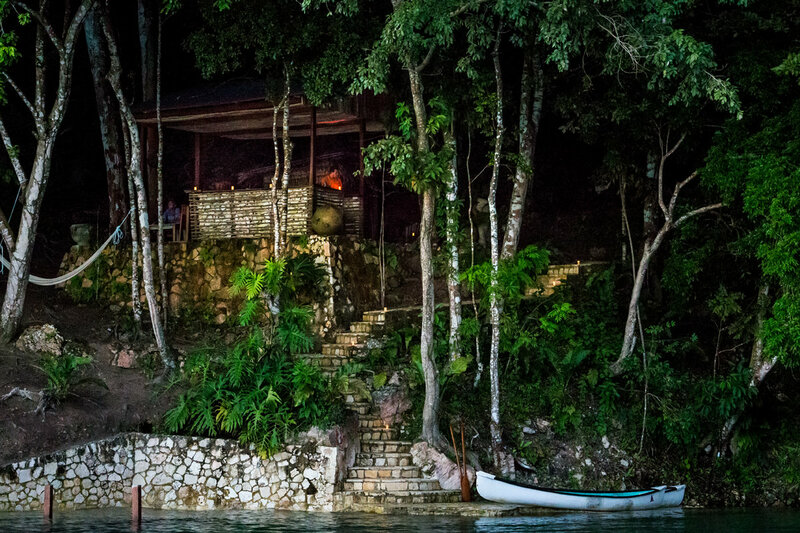 Enjoy an aged Guatemalan rum drink at our restaurant’s bar or at our lakefront bar. 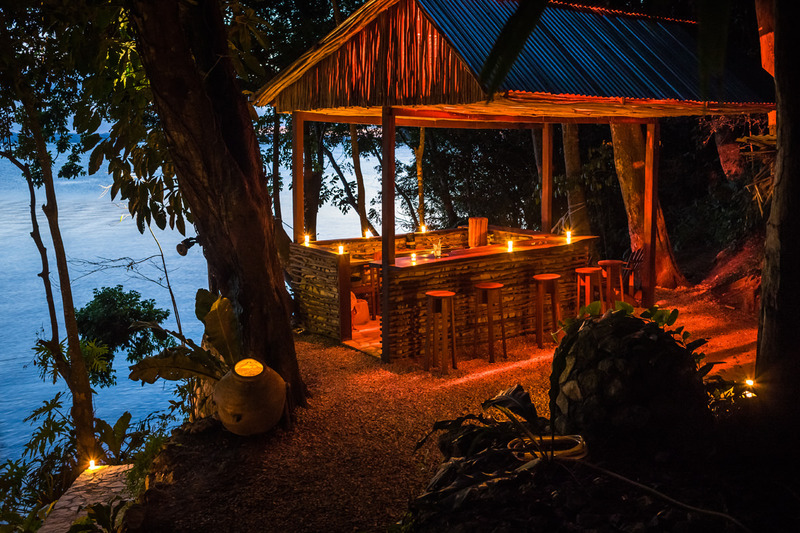 Our restaurant bar in Guatemala offers two options, one within the restaurant and a second secluded bar in our library overlooking the restaurant. 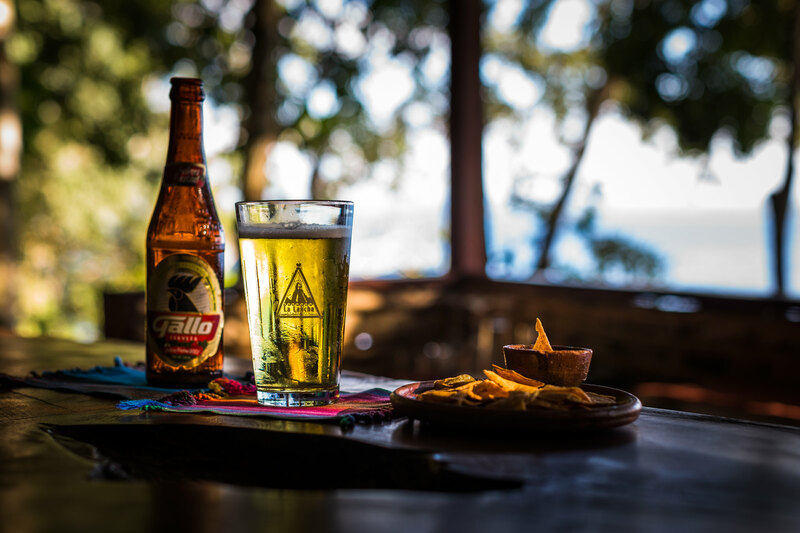 A cocktail or refreshing local beer is ideally enjoyed at our lakefront bar with unparalleled panoramic views of Lake Petén Itzá. 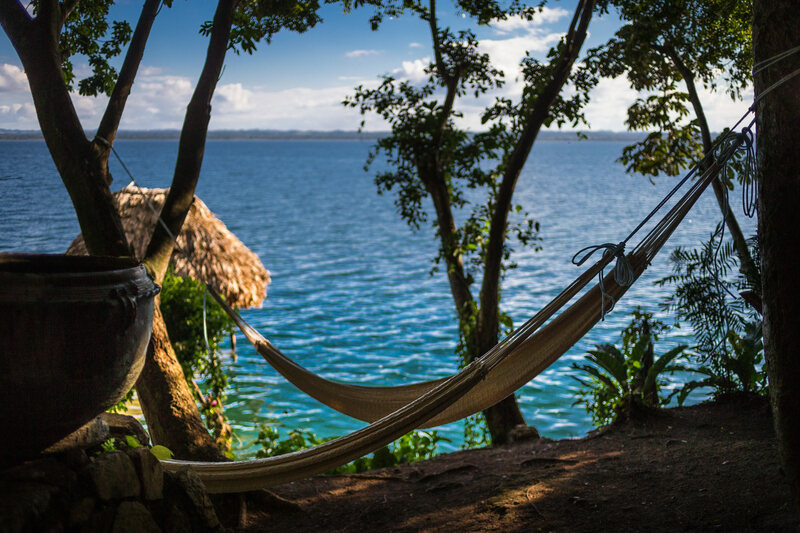 It is worth the journey down to the lakefront to unwind and relax.